Plot: After a crash landing, Star-Lord finds refuge in a nearby town. 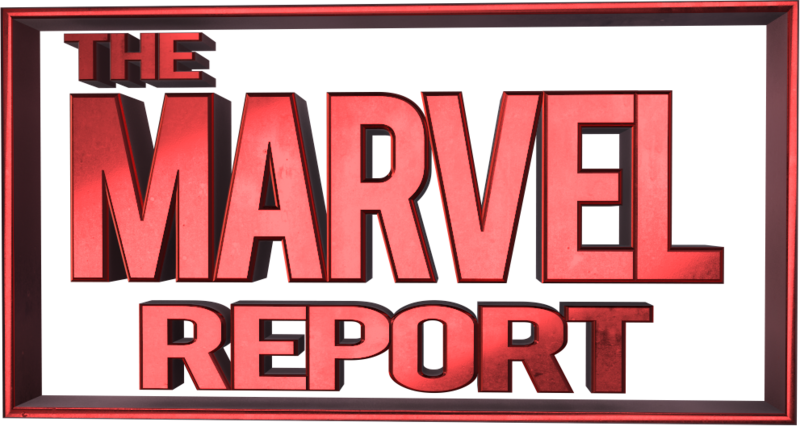 However Peter Quill runs into trouble when he clashes with the local varmint, Greylight. Now Peter has to repair his ship before he catches a bullet. Story: The western environment is a great change from this title’s previous setting in New York City. 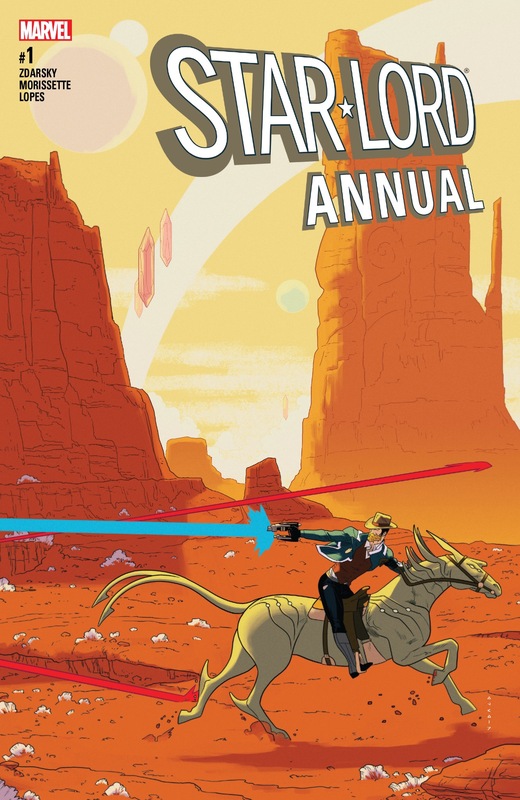 Also Chip Zdarsky does an excellent job capturing the main elements of a Western story. We have the protagonist (Star-Lord) that wanders into the town. Then the protagonist discovers a villain (Greylight) bothering the townsfolk and comes into conflict with said villain. Additionally, the protagonist is usually someone with a checkered past who does the right thing, which is a good description of Peter Quill. However one thing that does not change is Zdarsky’s dialogue and use of humor. This story does have several moments that will make readers chuckle. One particular scene that stood out for me was Peter using the water function of his element gun. This lead to the sheriff believing it was just a water pistol. Unfortunately this issue has some flaws. 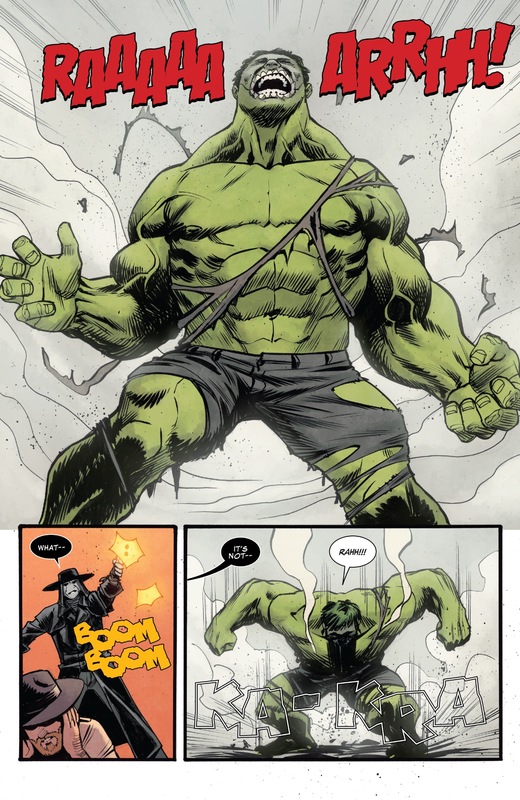 When Peter is about to loose the final fight, he’s saved by a sudden appearance of the Hulk (the Incredible Bruce Banner). As I read this scene, my initial excitement faded when I remembered Banner died during Civil War II. Immediately after this scene we get the revelation that Peter is not on another planet but in some version of Purgatory. Then Peter wakes up back on his ship surround by the Guardians of the Galaxy. This is where the story looses its momentum and the reader’s interest. 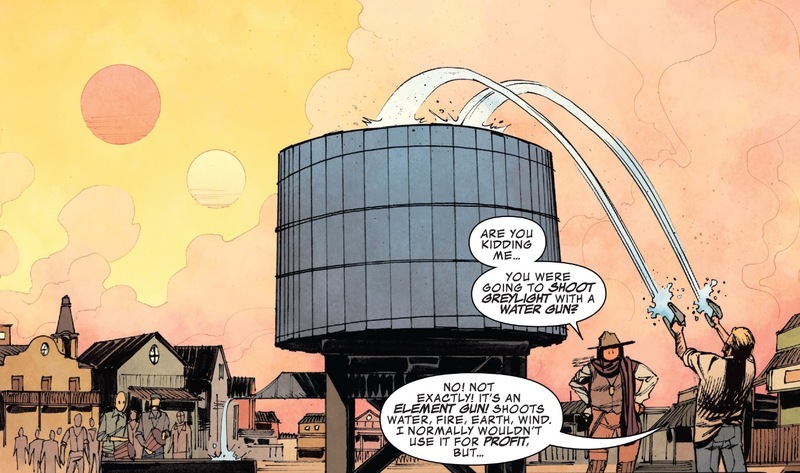 Art: Earlier I praised Zdarsky for his use of the Western story formula well the same can be said for Djibril Morissette’s artwork. The entire town and dress of the characters look straight out of a western movie. The only things that clash are just the alien appearances of the citizens and a few of the weapons in this story. 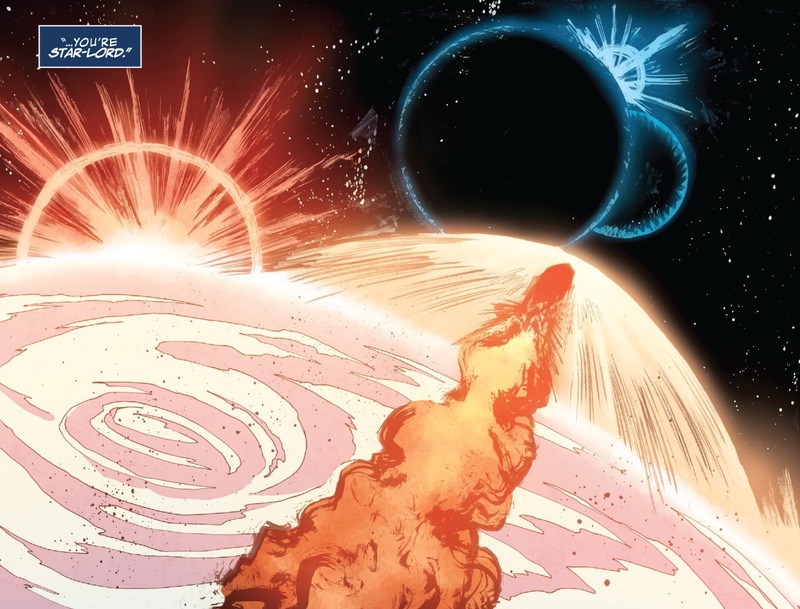 Plus Mat Lopes makes some stunning color choices, my favorite would be the scenes with Peter’s ship in orbit. Another thing I enjoy art-wise is when character’s emotions match their expressions which work well in this issue. Verdict: While a Star-Lord style Western is an awesome idea, it’s poorly executed in this issue. Fortunately this is not an essential read for this Star-Lord series. Even though this story has some positives, there are not enough to justify the $5 price tag. If you are curious though I would recommend borrowing a friend’s copy over buying your own.